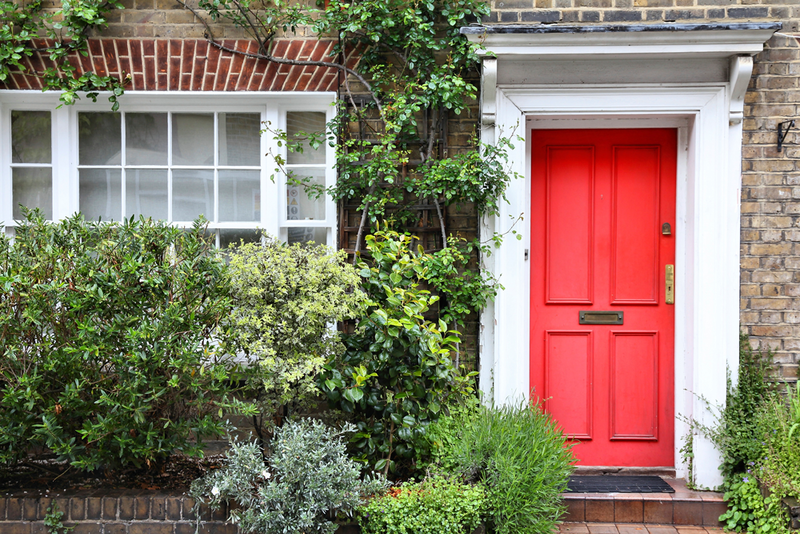 First Impressions are so important as your potential buyer drives up to your home. Can they see themselves living here? Are they excited? You can maximize your home’s curb appeal with the following tips: Continue reading ..